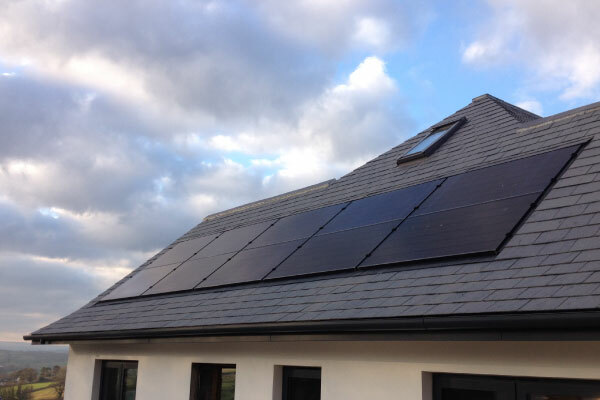 Totnes Energy are a solar panel installer based in Totnes, Devon. We install solar panels in the south west, including the Devon and Cornwall regions. You can see our independent testimonials on this website and Google+. We are Tesla Powerwall Accredited and installed the first non-test Tesla Powerwall battery in the UK. 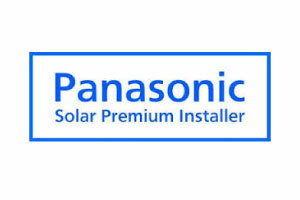 We were one of the first companies to offer the Panasonic high efficiency solar panels. We lead the industry in offering solar energy solutions that are impacted by shade through the use of quad tracking inverters, optimisers, microinverters and now Maxim smart modules – the latest solar panel innovation. We also lead the industry in export restricted solar energy systems coupled with automatic electric car charging and automatic pool heating systems. 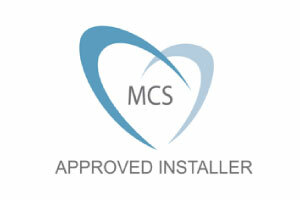 Long-established trusted local installer with in-depth technical knowledge and experience. We enjoy what we do, which is reflected in the quality of our installations. Highly skilled installation teams ensuring the consistent quality of our work. 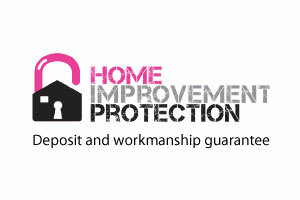 Industry-leading 10 year workmanship warranty, guaranteed by an independent insurance company. 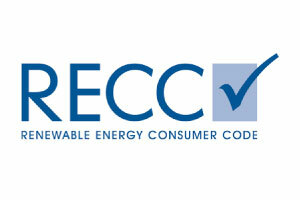 We are very proud to have been selected to represent the renewables sector in this year’s Parliamentary Review. The aim of the Review is to showcase best practice as a learning tool to promote reform in the environmental arena. 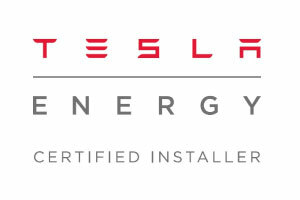 We installed the 1st, non test, Tesla Powerwall battery in the UK and are a Tesla Certified Installer. Batteries are likely to revolutionise how we use energy in the UK. 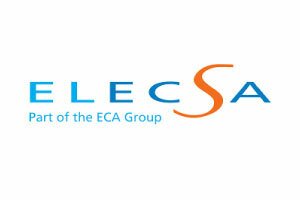 When deciding on having a solar panel installation I had several firms quote for this job. Andrew from Totnes Energy was the most professional and his wealth of knowledge on solar power made me decide to give him the job. The whole process was organised to the last detail and the two installers were first class. The electrician was able to hide all of the cables. I am very happy with the work done and the ongoing support. I would recommend Andrew and his team to anybody considering a solar panel installation in Devon. Modern app technology that simply makes sense. 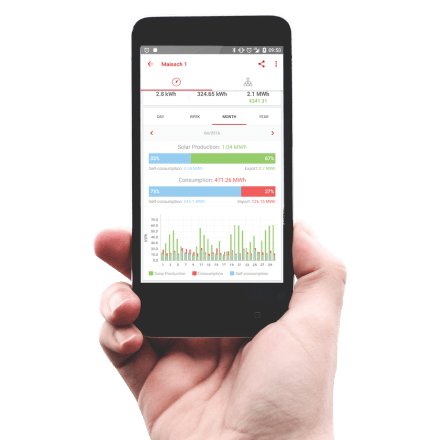 You can easily monitor your power output and consumption helping you to learn to make more cost effective decisions about your electricity production.